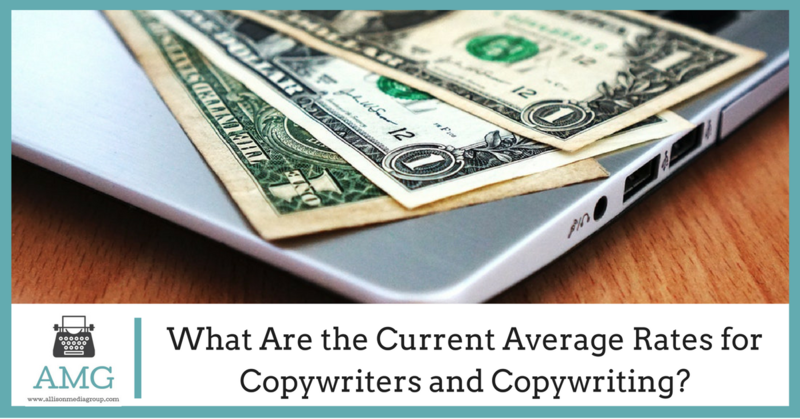 When looking to hire a copywriter, many people aren’t sure exactly how much they should pay. Copywriters are professionals and deserve to be treated as such, but not everyone knows how much professional copywriters charge. Whether you’re going into business as a copywriter or looking to hire one for your company, knowing the average rates for copywriting services will help you avoid undercharging or overpaying. Before getting into specifics, let’s take a moment and talk about exactly what it is that copywriting involves. Some people are surprised at how much copywriters charge for their services because they see it as “just writing.” There’s a lot more to it than that, however. Copywriters perform research, draft and revise copy, optimize that copy for search engine ranking or sales effectiveness, edit the work to meet client needs and sometimes even start from scratch and do it all over again if the work didn’t meet the client’s needs. This is all usually done with a short turnaround time as well. There’s a lot more than “just writing” involved, and good copywriters are worth every penny when it comes to the effectiveness of their finished content. According to Glassdoor.com, as of June 2, 2017 the national average salary for copywriters is $55,000 per year. PayScale.com provides a slightly lower average of approximately $48,000 per year, though this difference could be attributed to different data sets used to calculate the averages. Between the two sites, the full range of reported copywriter salaries runs between $30,000 and $90,000 per year (including bonuses and other incentives). This shows a pretty wide range of salaries, with the average for both data sets skewing slightly below the median at around $51,500. 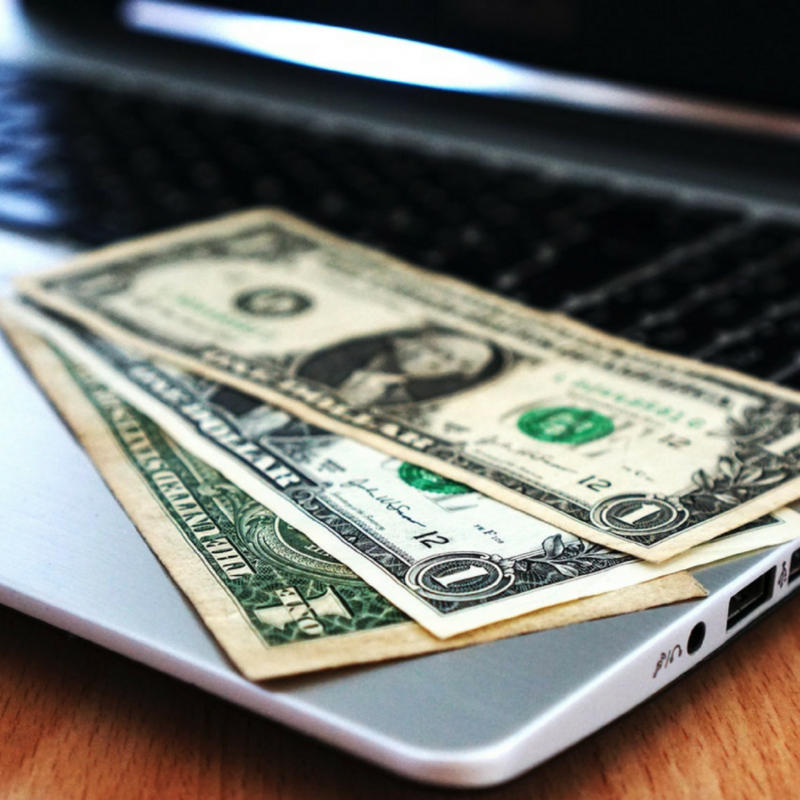 One big factor that affects how much a copywriter makes is the type of billing they use. Copywriters who use hourly billing may make more than others as they are paid closer to more traditional wages; the wage per hour may be lower, but it’s multiplied by the entire time spent working on a project. Those who bill per project may end up making a bit less per hour even though they have larger up-front bill; their payment doesn’t change regardless of the amount of time spent on the project, so the longer it takes to complete everything the less they’ll make for any given hour. Many copywriters use flat-rate or “per item” billing, which charges a single rate for each deliverable regardless of the actual length or amount of time spent on it. Each piece of copy is considered its own deliverable, however, so larger jobs end up paying more. The amount that any given copywriter charges is typically determined during the bidding or negotiation process between the copywriter and the client. Many clients will make offers as to what they can pay, though some will collect bids or request wage information from the copywriters instead. Copywriting services can run from $20 to $150 or more per piece depending on the work involved and the available budget, so there is a lot of room for salary variations within the field.